Holistic methods for the evaluation of measurement data taken on complex cam forms are developed. The cam profile to be fitted is mathematically described in terms of shape, size, location and orientation. 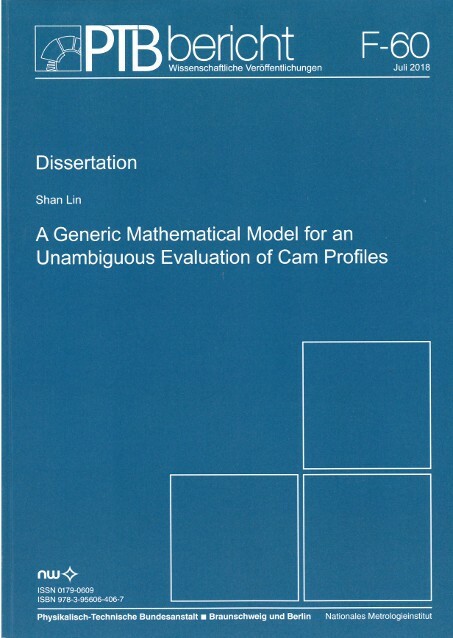 A global cam fit based on the least squares method is developed for the cams whose design functions are provided.